Can an economist be a celebrity? Usually not. There are a few exceptions and Carmen Reinhart is one. Certainly after her book “This Time Is Different” came out in 2009. “Carmen Reinhart and Ken Rogoff came as close to celebrity status as an economist can ever come,” wrote professor Randall Wray. Why the unusual attention? The answer is what they got right in the punchline of their book: Although contemporaries may say this time is different, financial crises follow historical patterns. 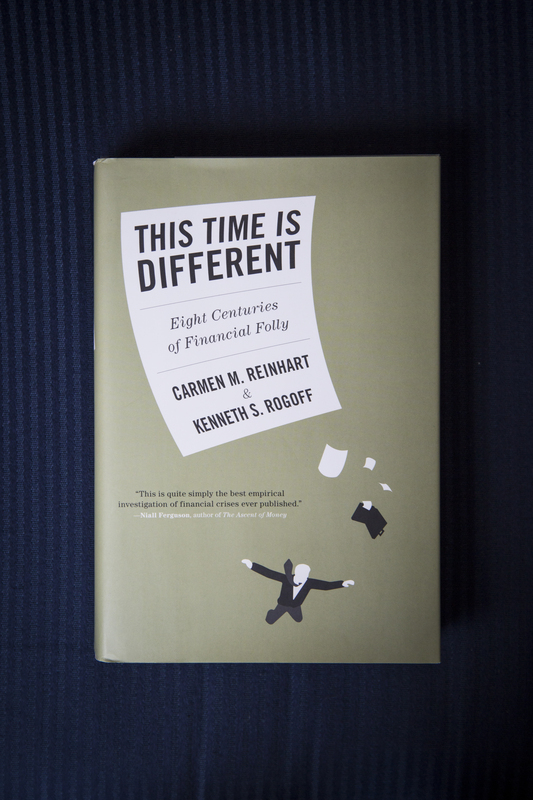 Reinhart and her co-author Kenneth Rogoff analyze these patterns over 800 years and find when crisis hits it’s not much different from the last time around. China’s footprint in emerging markets is big, not just from the trade side. 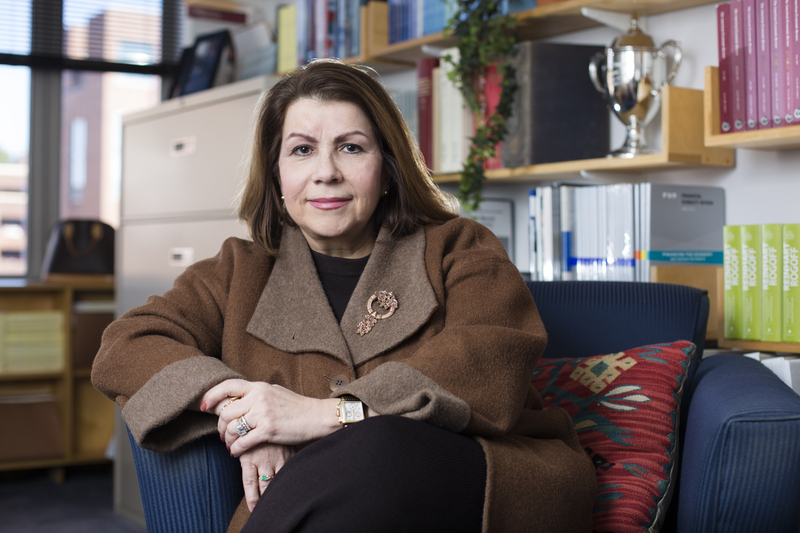 Six years after the book’s publication, Carmen Reinhart, a professor of the international financial system at Harvard, sees the signs of crisis again. Epoch Times spoke to her about why China is different and not different at the same time, about the lingering crisis in emerging markets, the International Monetary Fund, as well as higher U.S. interest rates. 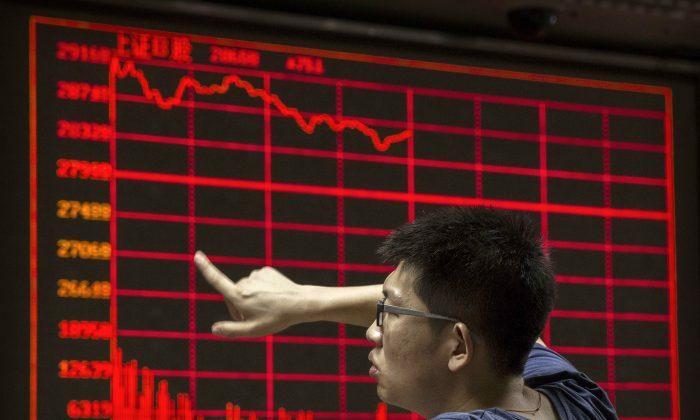 Epoch Times: Can you explain the recent rout in emerging markets? Carmen Reinhart: Emerging markets are now fairly vulnerable. There’s decline, many of them have been hit hard by the decline in commodity prices. There’s the prospect that at some point U.S. rates may rise. There’s the prospect that the slowdown in China is of an uncertain magnitude and that their demand for commodities, their interest in the merging world, will not be the same as it has been in the past decade. So there’s a lot of external factors right now that have hit emerging markets hard. Epoch Times: What crisis symptoms do you see? Prof. Reinhart: Certain antecedents of financial crisis you can see. Ahead of a crisis you often see slowing growth, you see that exports also slow down, you see that the current account deficits worsen, your asset prices decline. You see all those symptoms. But then there’s the stuff you don’t see, which happens in every crisis but it’s never quite the same. If you go back to the Mexican crisis of ’94, ’95, Mexico had all the vulnerabilities that I described, but what nobody saw at the time was that Mexican banks had a lot of derivative contracts in dollars. So they had dollar debts off balance sheet that took everybody by surprise. So that was the hidden debt, or “surprise element” of the Mexico crisis. There’s the stuff you don’t see, which happens in every crisis but it’s never quite the same. You fast-forward to the Asian crisis and one of the big elements of surprise was that everybody thought, the International Monetary Fund [IMF] included, that the central bank of Thailand had about $30 billion of reserves to defend the Thai baht. It turned out they didn’t, it turned out they had more like $1 billion because the rest had been already borrowed from the futures market, so they had hidden liabilities. This time it’s the central bank, not the private banks. In the case of Greece you had the government basically fudging the deficit and debt numbers to get into the eurozone and they got exposed during the crisis, which really begins in 2010. We find out that the debt was higher, the deficit bigger and all of that. The nature of the hidden debts is never quite the same but there’s always something that comes out of the woodwork. Are the external debts in the emerging markets higher than we think? Epoch Times: What is the relationship with China here? Prof. Reinhart: This is where China fits in. I think it’s very well-known, relatively well-documented, that China’s trade with emerging markets grew a lot in the last decade. We know that China imported a lot of commodities, this was connected with their investment boom and their infrastructure boom. What is not well-documented is the financing side. China during this period also increased its lending to emerging markets considerably. So you go to standard databases like the World Bank, which has international debt data and it’s not like these countries were issuing bonds that were bought by Chinese investors or Chinese institutions. It’s not like Ecuador issued an international bond and Chinese investors or Chinese institutions bought the bond and it gets recorded in the standard way. It’s not showing up in the Bank of International Settlements either because it’s not these BIS-reporting banks making the loans. There’s this layer of lending that was increasing pretty dramatically when China was booming. We have relatively poor documentation of that. Sudden stop is a term popularized by Guillermo Calvo, a professor at Columbia University. It describes a big shock in lending. So when a country is borrowing a lot, say Ireland before the crisis, and all of a sudden it can’t borrow anymore, the rest of the world isn’t willing to lend to them. He calls that a sudden stop, it refers to a sudden stop in financing. The question is, are the emerging markets also having a sudden stop that we haven’t quite gotten our hands around? Is Chinese lending not there in the way it has been for a number of years now, when China was growing so rapidly? It raises a lot of question marks of things we don’t know that are a possible source of vulnerability right now. China’s footprint in emerging markets is big, not just from the trade side but from the financial side. Reports on Tuesday tell us the program will copy one of the European Central Bank’s initiatives, rather than the Fed’s classic stimulus.